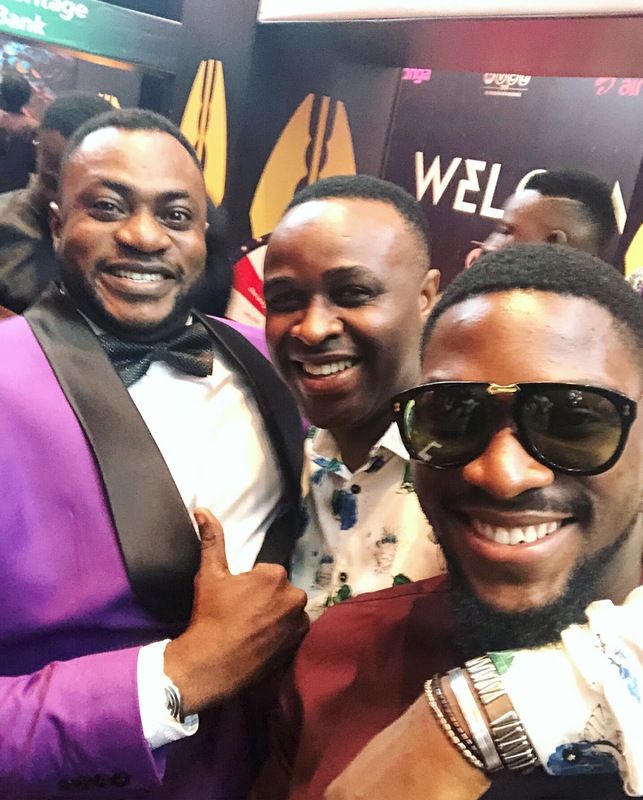 One of Africa's biggest award show 'AMVCA 2018 ' is around the corner. 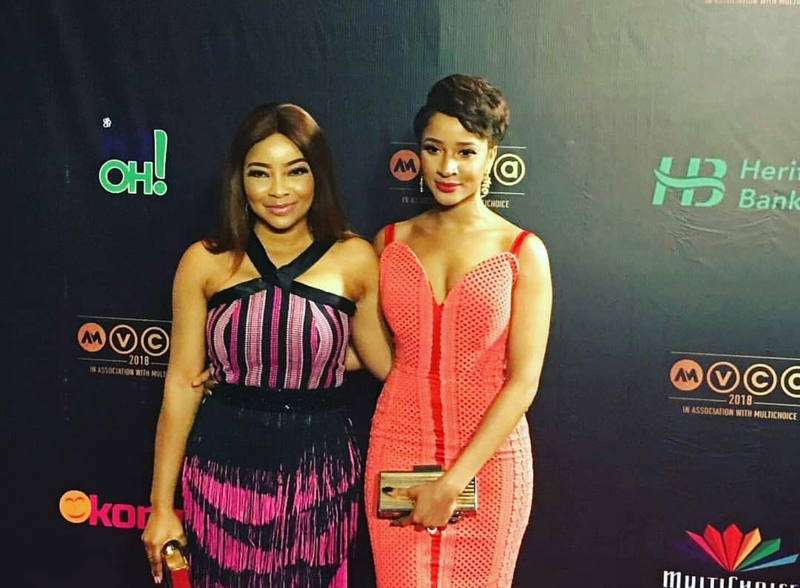 This year's Africa Magic Viewers' Choice Awards is set to take place on Saturday, September 1. 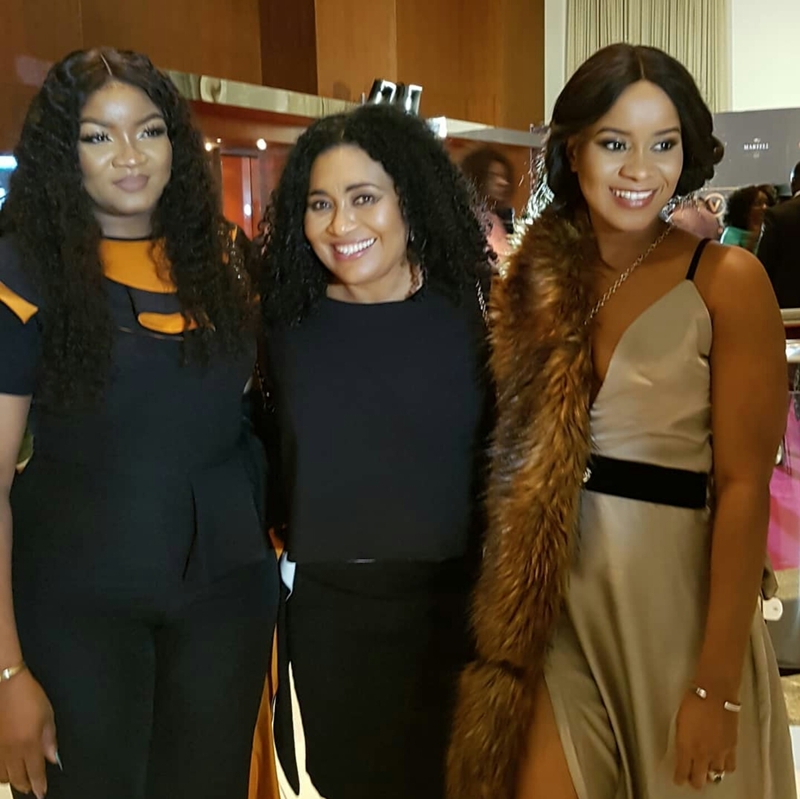 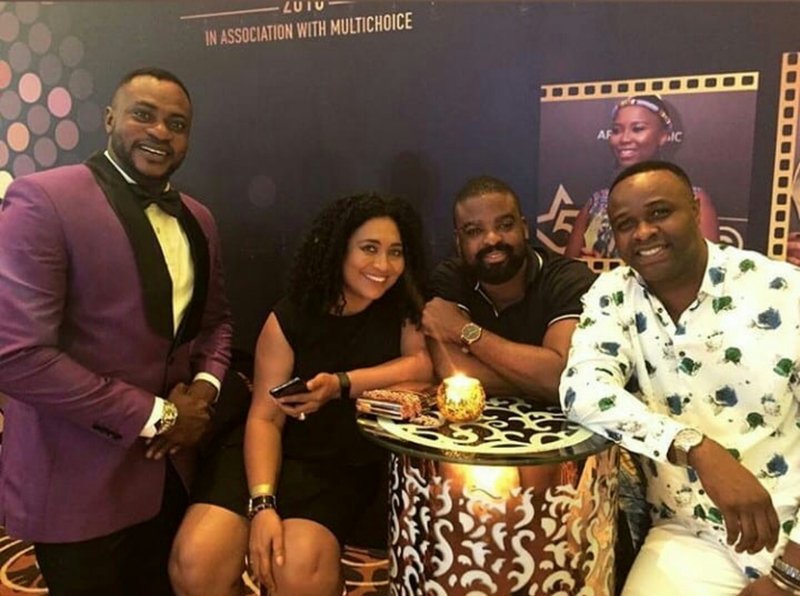 The nominees cocktail party for the Africa Magic Viewers' Choice Awards (AMVCAs) took place last night, Friday August 10, at the Lagos continental Hotel in Victoria Island and the Nigerian celebrities brought their slay game to the party. 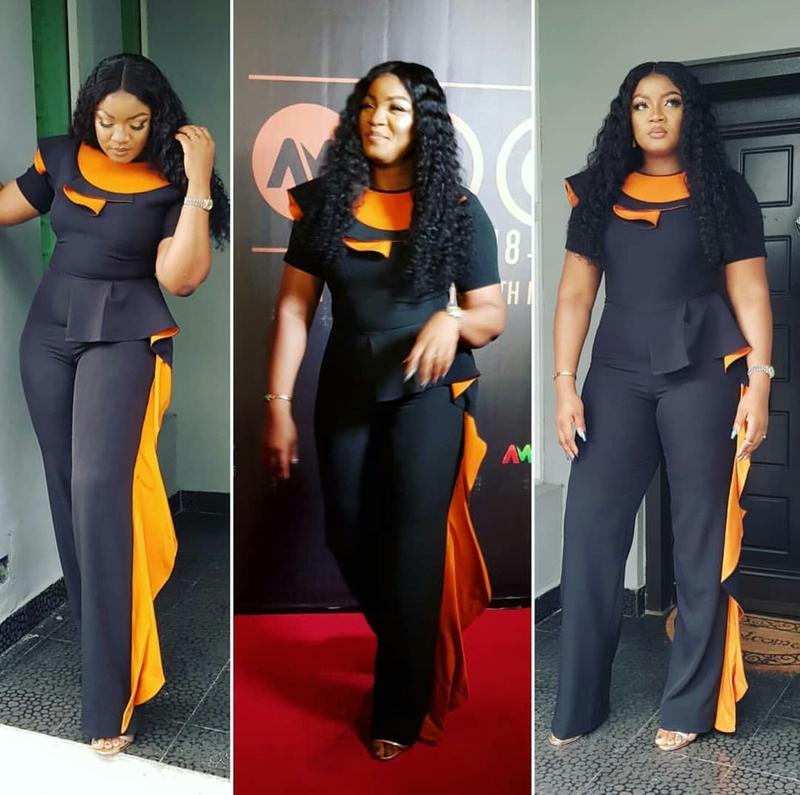 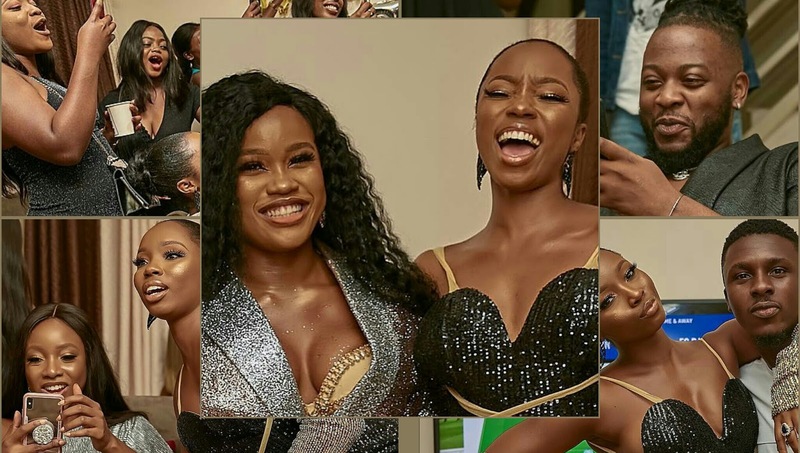 Alot of celebrities like Omotola Jalade-Ekeinde, Odunlade Adekola, Stephanie Coker, Linda Ejiofor, Dorcas Shola-Fapson and many more were spotted including the Big Brother Naija 2017 and 2018 housemates like Uriel Oputa, Bisola Aiyeola, Adesua Etomi, Anto Lecky, BamTedddys, Tobi Bakre and few others. 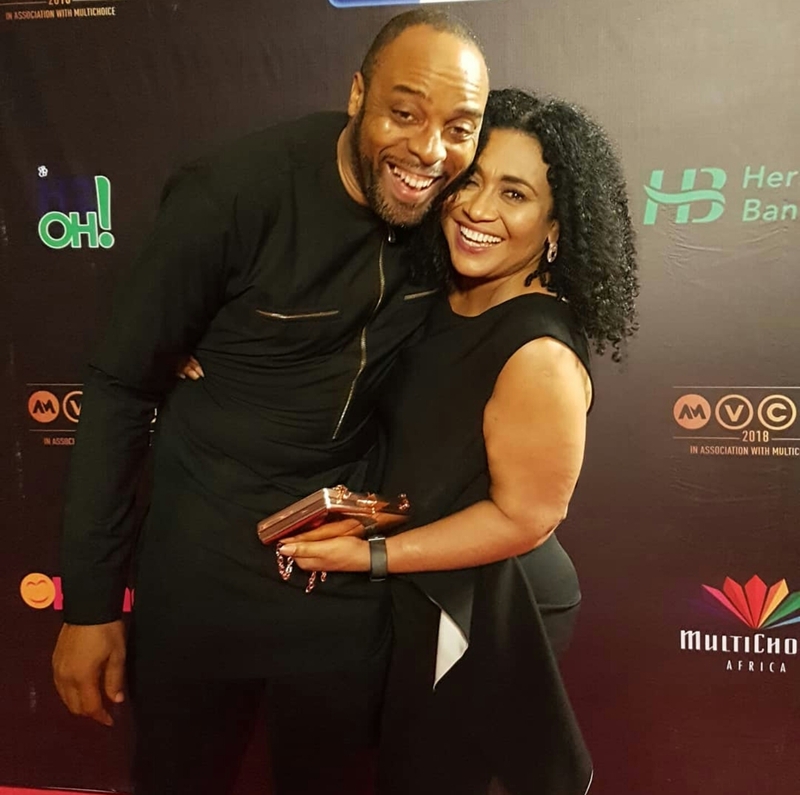 These Nollywood movie stars and former Big Brother Naija stars were spotted in their best. 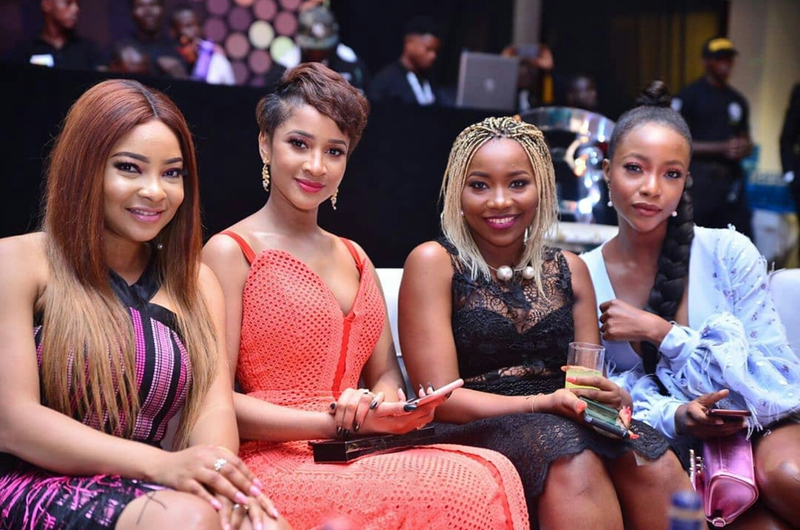 They all looked elegant and breathtaking for the cocktail event.